With all the experience we have with working on these trucks, there are times when the need for a better product arises. It starts as an idea based on a need and from there we start to explore the best options to make it a reality. 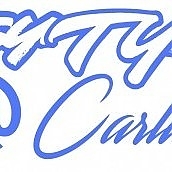 Over the years there have been some options with regards to spark plug wires, but none that really stood out and satisfied the quality and performance we were looking for. 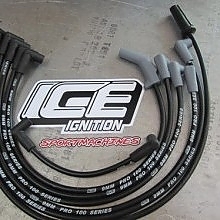 So we teamed up with ICE Ignition , one of the leaders in high performance ignition components, and sought out to develop the best spark plug wires for the Syclone & Typhoon. 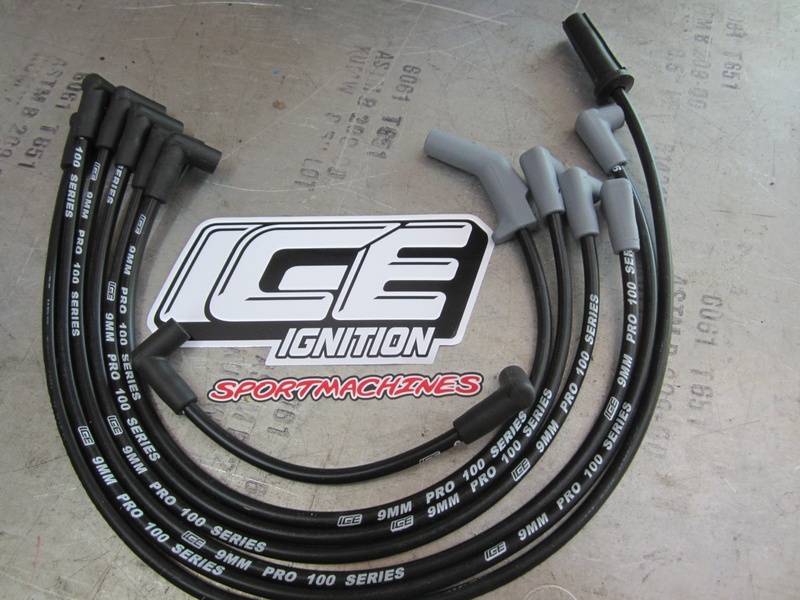 The wires are hand made, 9mm, silicone, each one is tested before leaving the production room. They are made with the factory wire lengths and boot positions in mind, so there is no excess in wire to get caught or melted. The correct boot angles give better fit and finish. All for a reasonable cost. Like our other products, these have been fitted and tested on our Shop Truck and we have seen how well they work first hand on a daily basis. Price is $110 shipped.